A professional, reliable company specialising in the construction, inspection and training for the ropes course industry. 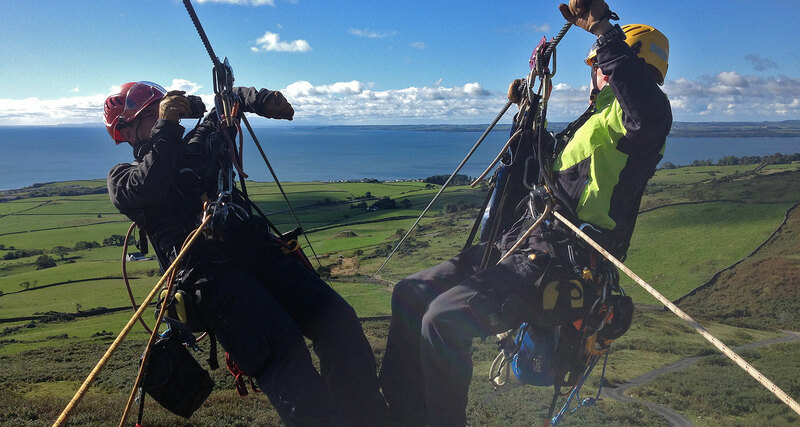 Technical Outdoor Solutions is founded on extensive experience within the outdoor and ropes course industry. We strive to provide high quality services including bespoke installations with the most up to date construction methods, materials and designs. Inspection and training services are delivered to the highest level with our staff having extensive knowledge and experience within their fields. All installations, inspection and training services are all delivered in line with relevant standards and industry best practices.